If you are already familiar with essential oils and aromatherapy then you will know that they can be used in a variety of ways. One of the most popular methods of using essential oils is with a diffuser which can disperse the beneficial vapors which help your physical and mental health, cleanse the air and they smell great. When diffused, essential oils can get rid of nasty odors from tobacco, cooking and general pollution. Diffusers also act as ionizers; dust particles and other allergens are attracted by negative ions and clean the air. Certain essential oils are well known for their ability to enhance mood and relieve stress and anxiety. Diffusing these oils has a wonderful uplifting effect. Simply add your essential oil of choice and bask in the wonderful fragrance. Diffusers can raise the humidity of the surrounding air by 40%. The very fine spray of mist can help alleviate a number of throat and nasal symptoms. 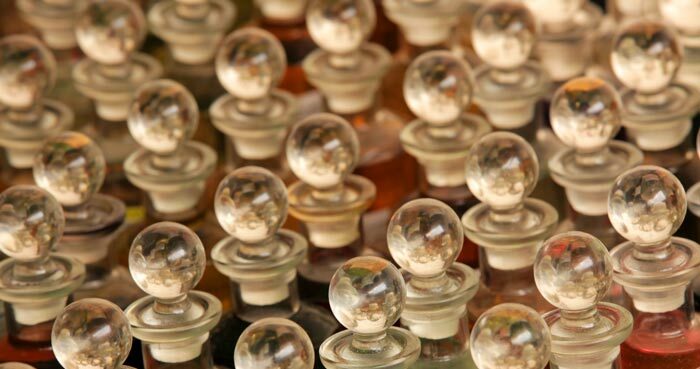 If you are new to essential oils or you have decided to buy a diffuser for the first time, then the vast array of models, designs and brands can be incredibly daunting. This article will try to simplify your choice by taking a look at the main types of diffuser and listing their advantages and disadvantages. While the perfect diffuser for you might exist, it is likely that all of them have good and bad points so choosing the right diffuser is very much a balancing act and depends very much on your needs. 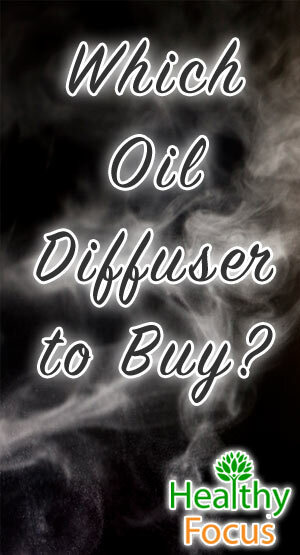 There are essentially four commonly used types of diffuser each of which comes with accompanying pros and cons. Nebulizing diffusers are considered the most powerful of the diffuser types. They do not use heat or water and break up the essential oils into very tiny molecules which are released into the air in an almost gaseous state. Because the essential oil particles are so microscopic, they are absorbed more easily which makes nebulizing diffusers the preferred option for most therapeutic purposes. Because of the purity of the oil diffused, you are not recommended to diffuse for more than 15 minutes at a time in case you become immune to the oil. It is the most pure method of dispersing oil; it does not use water or heat and the entire oil is put into the surrounding air which makes it the most desirable option for therapeutic benefits. Low maintenance and does not require as much cleaning as the other types of diffuser. Nebulizing diffusers create a humming sound which some people may not like. This is only a disadvantage if low level noise irritates you; many people are not at all bothered by it as it is really only a low level background sound. They use up your essential oil more quickly and require more regular refills so they are more expensive to use. They should only be run for around 15 minutes at a time though better quality nebulizing diffusers generally have a timer. Like nebulizing diffusers, ultrasonic diffusers disperse the essential oil into the air by breaking it down into tiny particles but unlike nebulizing diffusers, water is added. A fine, cool mist is created with a mixture of oils and water but they are not as powerful as nebulizers because the oil dispersed is not as highly concentrated. 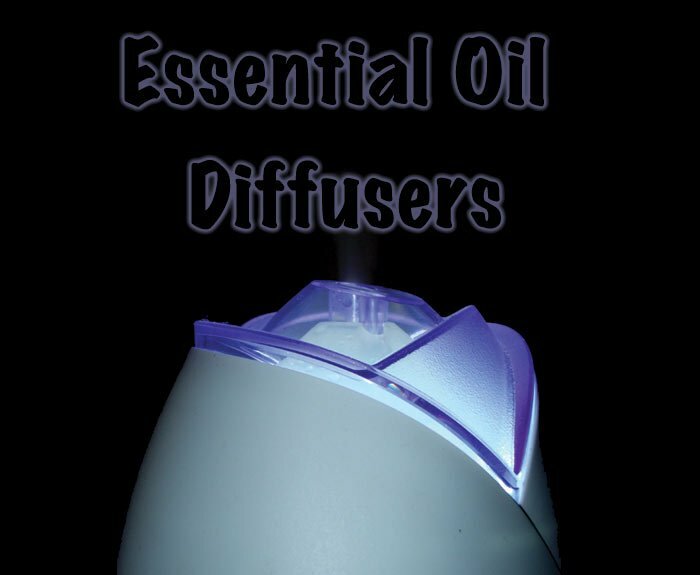 Ultrasonic diffusers require considerably less essential oil than nebulizers around 5 drops to each cup of water. Consequently they are cheaper to run and require fewer refills. They run quietly and on certain models you can actually hear the water trickling which many people enjoy. They generate a very fine, soft fog. They humidify the air at the same time as they diffuse the oils. Some of the models have rotating colors or a soft, dim light which many people find calming. Ultrasonic diffusers require more maintenance than nebulizers. Most models will require cleaning after every use and also when changing one essential oil for another. The oil dispersed is not as highly concentrated as a nebulizer so they have less therapeutic value. The scent of the oil does not have the same range as a nebulizer. If you want to enjoy the aroma, your diffuser will need to be in a small room or placed close to you. It is not recommended that you use citrus essential oils in these diffusers as they might damage the machine. Please make sure that you check the manufacturer’s instructions before diffusing citrus oils. Evaporative diffusers distribute the essential oil into the air with a fan or a heating element. The essential oils are dropped onto a filter, a wick or a pad which heats up and evaporates the oil. Some types of evaporative diffusers use a fan to blow the evaporated oils into the air. They are effective at transferring the oil into the air. They are very convenient and easy to operate. They are silent for those who would prefer no noise. It is easy to change one essential oil for another. 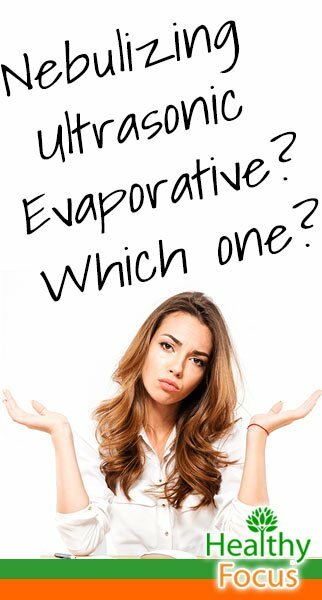 The most important disadvantage is that evaporating diffusers do not provide the same therapeutic benefits as the nebulizers or ultrasonic diffusers because they do not evaporate all the oil at the same time. Evaporating diffusers evaporate lighter components of the oil much faster than heavier components. They have relatively short running times. Heat diffusers work much like evaporative diffusers but rather than using a fan to distribute the air, they rely on heat alone. The essential oil is placed onto a small tray or a bowl and is heated from below by a candle, a light or some other type of heating element. They are very easy to use and extremely low maintenance. They are very portable and convenient. You can easily take it to work or to your hotel room to have it smelling just like your home. They are small which makes them ideal for bedside tables or any other small area. The light used to heat the oils can help to create a beautiful, relaxing mood as well as the aroma. They are typically much cheaper than any other type of diffuser. They do not have the power to disperse the air over a large area. The aroma does not last as long. Because they operate by heating the oil, some of the therapeutic value of the oil is lost by altering or destroying the oil’s components. Some of the models are heated by a candle which is a fire hazard. Make sure that you keep your diffuser away from the reach of children, pets or clumsy adults. As you can see, all four types of aromatherapy diffuser have their pros and cons. The diffuser that you choose will depend very much on your requirements as well as your budgetary constraints. For therapeutic use, the nebulizing diffusers are considered the best, ultrasonic diffusers have greater longevity but the fact that they may be unsuitable for citrus-based essential oils is a clear factor. If you are on a budget, then you can’t beat heat diffusers but they will not have the aromatic or the therapeutic effects of some of the other diffusers. Good luck choosing your diffuser; with so many types and models to choose from, I hope that this article helped to at least focus your options.